NEW HAVEN – Since the global financial crisis and recession of 2007-2009, criticism of the economics profession has intensified. 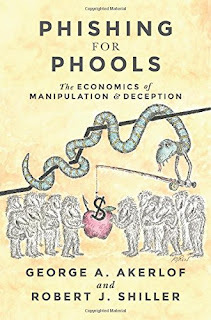 The failure of all but a few professional economists to forecast the episode – the aftereffects of which still linger – has led many to question whether the economics profession contributes anything significant to society. If they were unable to foresee something so important to people’s wellbeing, what good are they?